Treatment customized to your pet’s specific needs. 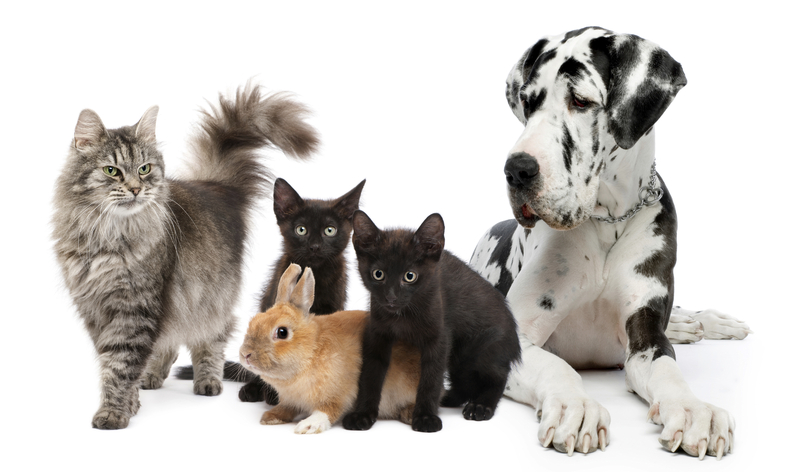 We provide the highest standard of veterinary care for your dogs, cats, rabbits, rodents, guinea pigs, hamsters and other small mammals. Located in Pacifica on the north end of town, just off Highway 1, we serve Pacifica, Half Moon Bay area, Daly City, South San Francisco, San Bruno, and the greater San Francisco area. Whether you are bringing your pet in for a routine exam, an illness or injury, caring for your pet is our number one priority. 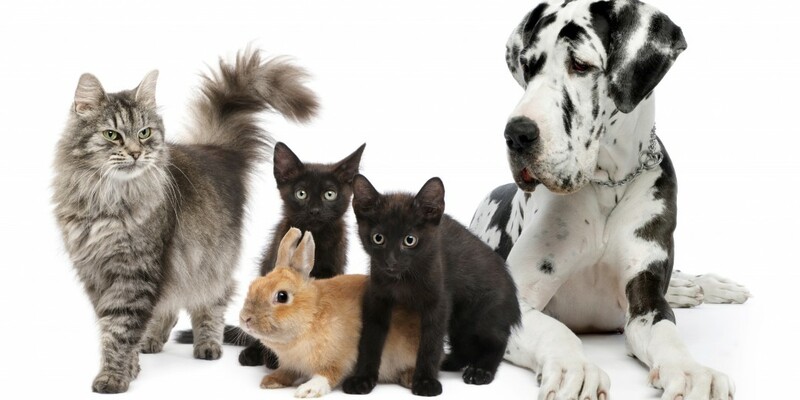 Please do not hesitate to contact our staff with any questions or concerns you may have about your pet. We will do our very best to address all of your concerns in a timely manner.